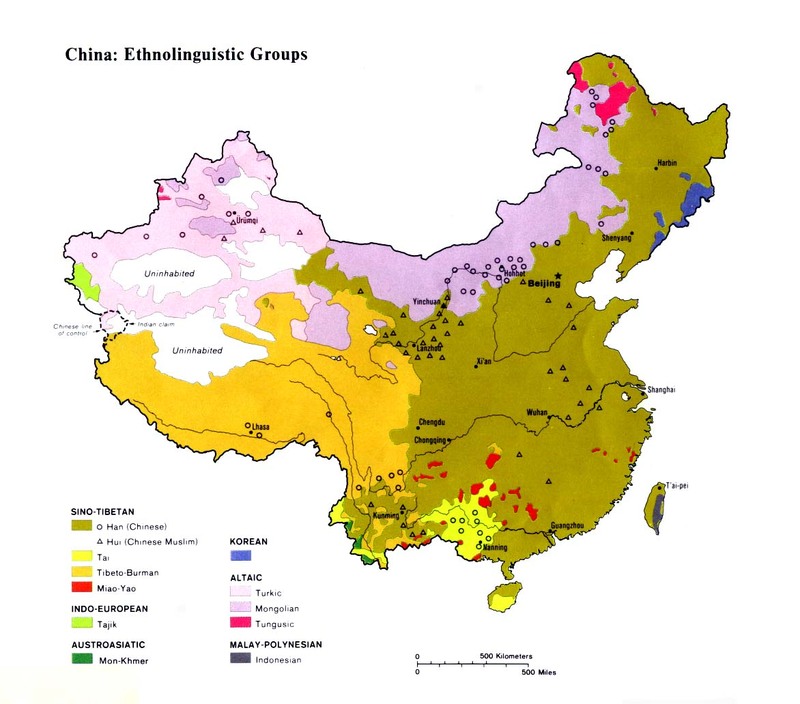 The Xialusi are one of more than 400 ethnic groups who applied to the Chinese authorities in the early 1950s to be recognized as an official minority group. The Xialusi, and approximately 350 other groups, were disappointed when the government rejected their claims. In 1982 the Xialusi were counted in the census as an Undetermined Minority. 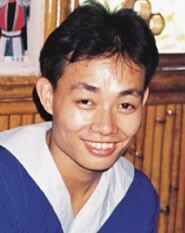 In the mid-1980s research teams totaling more than 280 linguists, historians, and ethnographers were sent throughout Guizhou to investigate the claims of the unclassified groups. In 1985 it was determined the Xialusi should be part of the Dong nationality. They were incorporated into the Dong who number more than 2.5 million people. Despite the official maneuvering, the Xialusi continue to view themselves as a distinct people, as do their neighbors. Despite their strong struggle to retain their ethnic identity and customs, the Xialusi are at present in the process of assimilation to Han Chinese language and culture. Xialusi women are believed to have once worn their own unique style of dress, but now they choose to wear the same clothing as the Han Chinese and Dong around them. The Xialusi hold several ceremonies throughout the year which are marked by their paying of respect to the progenitors of their ethnic group and the spirits which the people believe protect and bless their communities. The Xialusi cultivate rice and tend water buffaloes, goats, chickens, and pigs. Ancestor worship is the main religion practiced by the Xialusi. Older people are eager to continue the rituals of their ancestors, but many younger Xialusi find the lure of jobs and wealth more attractive than continuing the superstitions of their forefathers. Although nothing is known about the status of Christianity among the Xialusi, it can be assumed that they are an unreached people since the entire region of southeast Guizhou is unreached, with little gospel witness. Although foreign Protestant missionaries have worked in the province since 1877, the work gravitated toward the receptive A-Hmao and Gha-Mu ethnic groups in western Guizhou, with almost no focus on the remote, mountainous part of the province where the Xialusi live. In the last 15 years several Chinese indigenous house-church movements have started outreach in Guizhou, but none are known to have focused on the Xialusi. View Xialusi in all countries. 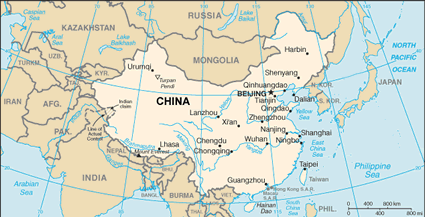 Location in Country: A 1982 Chinese report listed an ethnic group called the Xialusi living in an unspecified part of southeast Guizhou Province in southern China. The Xialusi are believed to be a relatively small group numbering about 3,000 people.